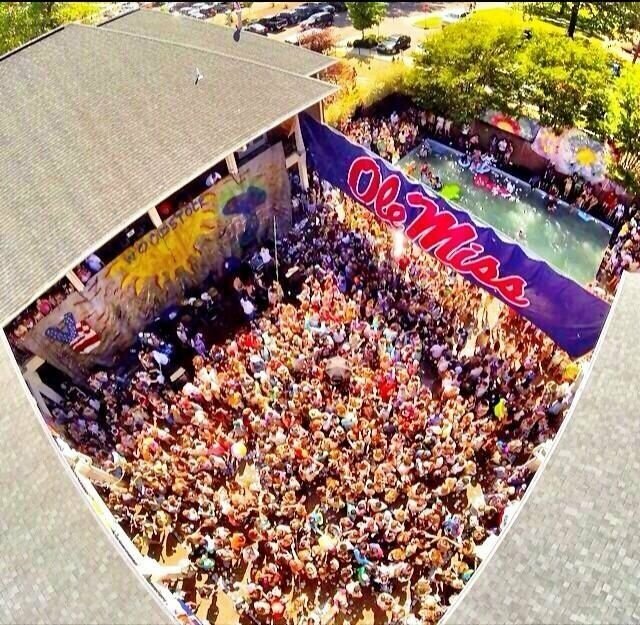 At Ole Miss, although the spring semester starts in January, it doesn't truly hit until we get back from spring break. 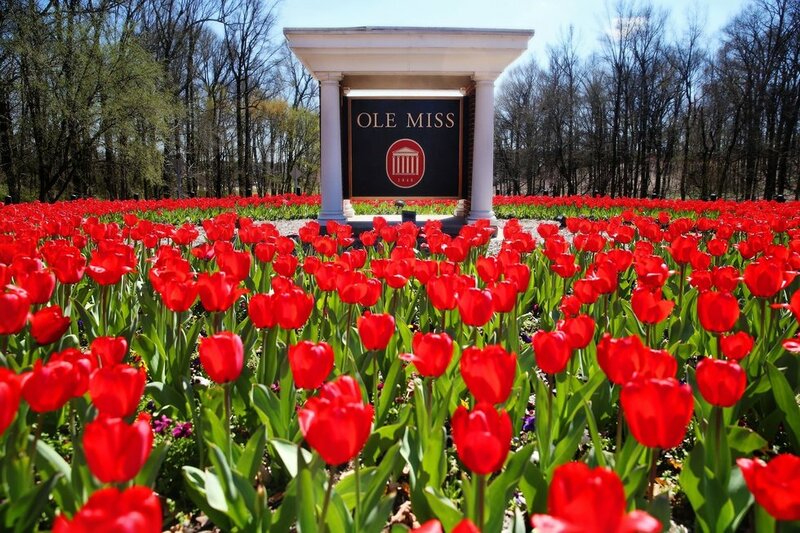 When spring comes to Oxford/Ole Miss, it brings so much with it. For starters, can we talk about the tulips? Every year I have been a student here I am somehow still in awe of how beautiful and abundant the tulips are on this campus. They start planting them so early, but once the weather gets nicer, they make going to class every day a little bit brighter, and they are always fresh! Another thing that is in full swing, (lol literally) is SEC baseball. Ole Miss has a special way with its' sports. I mean the grove for football and Morgan Freeman at most of the basketball games. 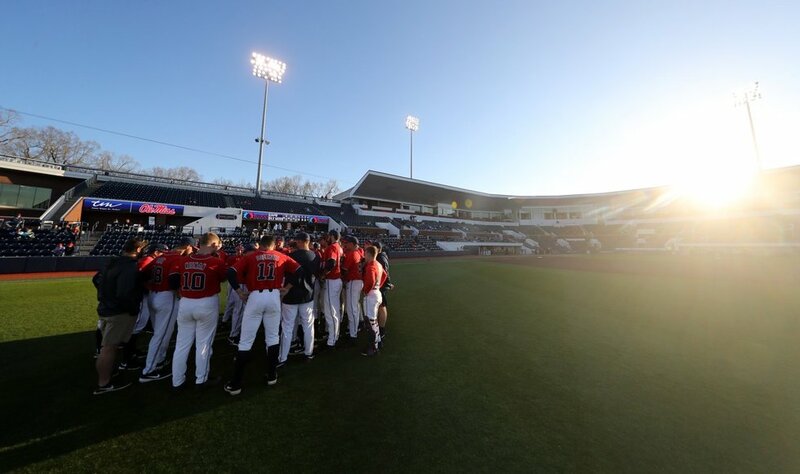 But there is just something about baseball season here at Ole Miss. That feeling, sitting in right field, sun in your eyes, surrounded by your classmates and then BAM, a home run and you're all soaked in beer. To anyone who isn't a student at Ole Miss, that probably doesn't sound particularly enjoyable, but beer showers at Swayze are something that truly never gets old. And duh, spring also brings spring parties!! As a senior, this doesn't really affect me too much, but I still enjoy seeing pictures and videos of everyone. And spring party szn just provides that feeling that the school year is so close to being over. Last but certainly not least is Double Decker, ahh the holy weekend here in Oxford. The big red bus, an insane amount of people in Oxford, the Square is completely blocked off, Funky's daiquiris in the perfect temperature, walking to the baseball field from the square. 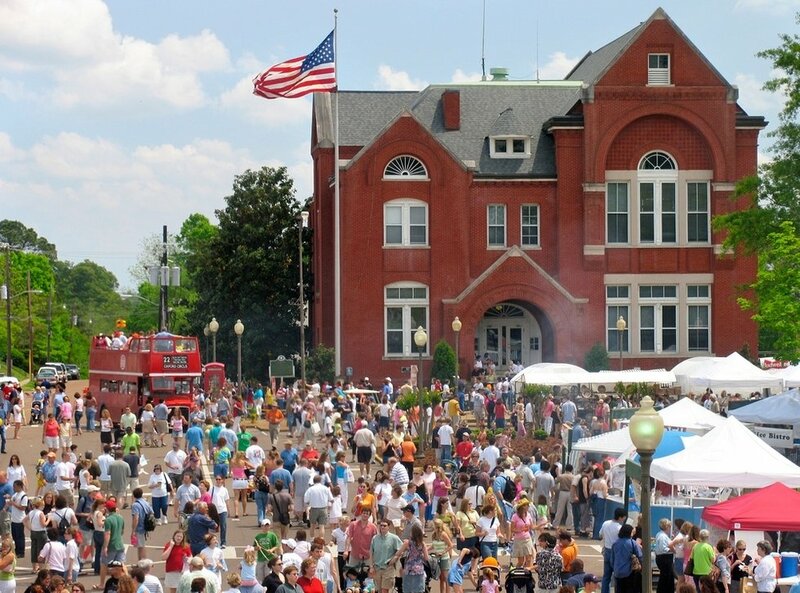 I mean the weather is always perfect during Double Decker, it's like God knows how much this town values that weekend. Double Decker means only a few weeks of classes left. And then you blink your eye and spring semester, just like that, is over.